Callrova was started by accident approx 16 years ago. We were all engineers, mechanics & electronic engineers that specialized in Range Rovers & the associated problems. Because of this background we soon become the specialists to come to if you owned a Land Rover vehicle. We all owned a land Rover or Range Rover of some sort & we naturally progressed into the ECU & body control repair & rebuild field & soon our workshop was filled with customers bringing their ecu’s to us to test & repair. This success then progressed to the postal service & we found Range Rover & land Rovers Body Control Modules & Ecu’s being sent to us from around the world. Even companies that already advertised to repair this specific modules was sending us their work. Our passion & dedication was keeping us in our workshop until 10pm most nights. However, a few of our customers dissapeared & decided to advertise themselves into this dedicated & specific Body Control repair, to which we still get many complaints about as it’s quite clear our knowledge, experiance & dedication to our customers isn’t shared. For this reason we tell private Range Rover & Land Rover owners to contact us first. We treat all our customers, whether private owners, independent garage owners or Main dealers exactly the same, & our knowledge is built from our customers. Every problem or fault we treat individualy & without our customers we wouldn’t be here. We fully appreciate this fact. As the years rolled by we soon realised, by talking with our customers & having vast knowledge in this specific field, that we are indeed the market leaders, not just in the UK, but worldwide. Our integrity, knowledge & experiance has placed us in this position. 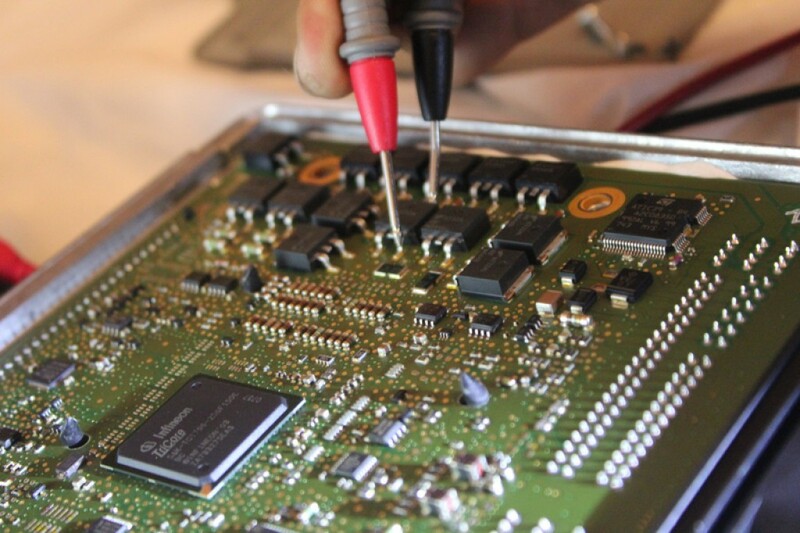 We have repaired many an Ecu or Body Control module others have deemed unrepairable. We have heavily invested over the years in our advanced diagnostic systems, solder stations & equipement to a value in excess of Â£100,000. Access to our workshop is invitation only or a quick call if a previous customer.Â To top it off, we have our own business charter. You DO NOT pay for testing. Testing is free. You pay return postage & Packaging only. You DO NOT pay if we cannot repair or the repair is deemed uneconomical or unsuitable for prolonged life. 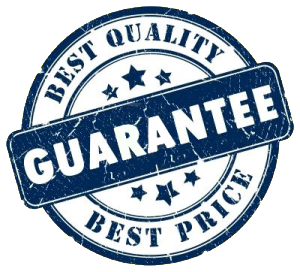 We only charge the set cost once we have completed the repair or rebuild, & it passes all the testing stages. As most Range Rover & Land Rover owners have second cars, we also cater for the diagnostics & electrical issue’s on these vehicle also. Our partner workshop caters for Aston Martin, Jaguar, & between us we can sort out issue’s with most of he generic vehicles like Ford etc. Contact us if this is of interest to you. Our work is split between Independent & main dealer garages as well as private owners. A number of main dealers use us throughout the UK & Europe. We supply phone & email advice worldwide. We are fortunate enough to achieve what we do with the minimum of advertising. Because we guarantee dedication to every single Body control module in all our testing & repairs, & our dedication to every single customer, no matter if you’re a private owner just using us once, or a main dealer who constantly use us, & the fact the price never changes, it’s a set price no matter if there’s one fault present or twenty. We stay in touch with our customer through the process of test & repair & we’re not concluded until every customer is satisfied. We even talk you through the process of refitting if needed. We operate with a “No Nonsense” approach, & we deal with all problems. This works for us & our customers recommend us. We have worked for over 15 years from word of mouth. We have not a single unhappy customer. Still unsure?…feel free to contact us!